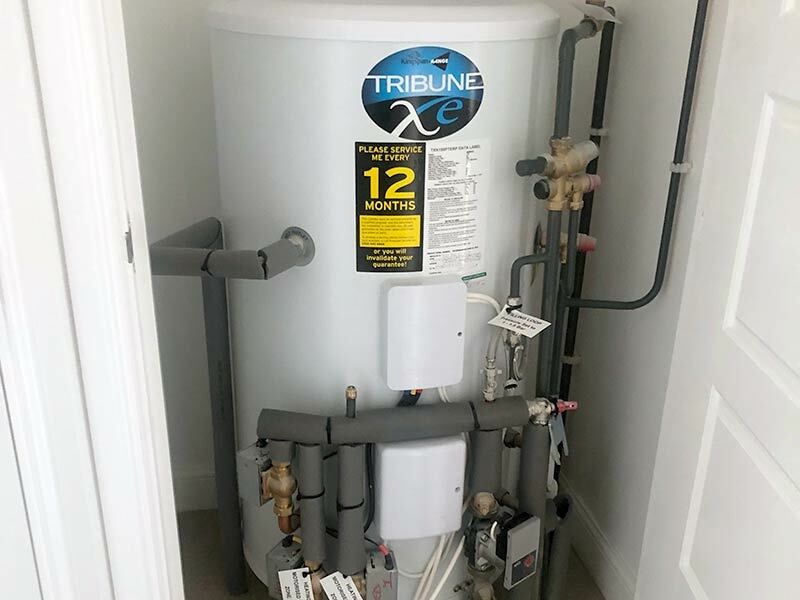 Unvented water heaters or hot water tanks (also known as cylinders) should only ever be worked on by someone who is properly qualified, familiar and experienced in the type of system they are working on. If not repaired, maintained or installed properly they can become a ticking time bomb, very unsafe and at risk of exploding. If you have no hot water or a discharge from a safety valve or a leak give us a call. We can usually attend the same day and aim to arrive within the hour, if you’re in Leeds or not too far. You can also have us upgrade your old cylinders to unvented hot water cylinders and install hot water heaters from 8 litres to 300 litres. We never charge a call out fee, even for emergencies, you shall only pay for the time we are there and any parts required. 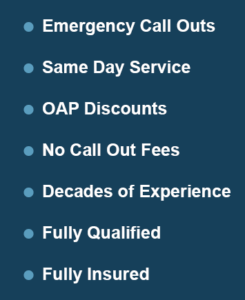 We also offer OAP discounts. We service and repair unvented hot water heaters such as Albion, Megaflow and Vaillant and many other brands. If it involves unvented hot water we can fix it! Domestic unvented hot water systems repaired and replaced, everything from a valve replacement to a new cylinder install. 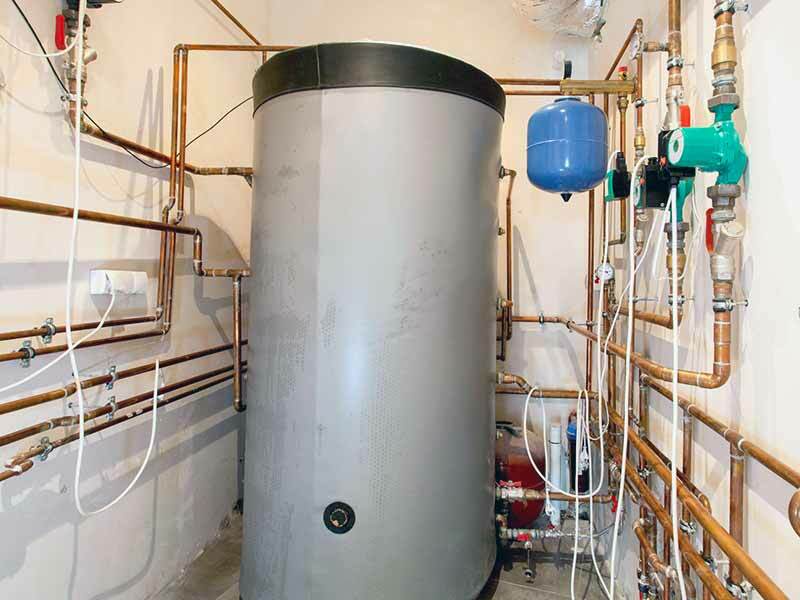 We also work on larger unvented hot water systems for large public buildings, hospitals, hotels and offices etc. You can have us carry out annual safety checks and maintenance work, we can repair and replace any parts required. As with gas boilers and as aforementioned, this kind of work should only ever be carried out by someone who is properly qualified from a body such as bpec. The British Plumbing Employers Council (bpec) are one of the leading providers of qualifications and assessments in this industry. 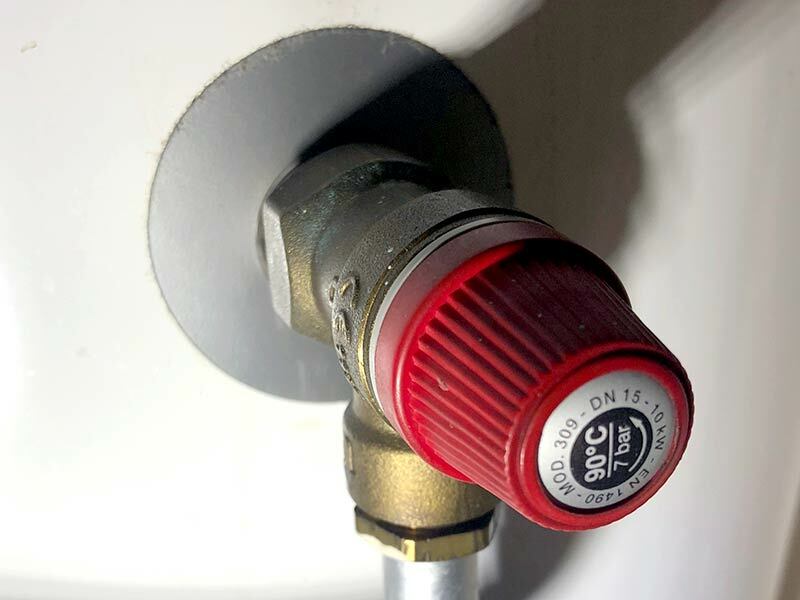 Our bpec qualified plumbers have certification for many aspects of plumbing work including ‘Unvented Hot Water Storage Systems’. What’s more, this knowledge also comes with decades of experience working with all models from the likes of Worcester Bosch, Santon, Telford, Heatrae Sadia, Gledhill, Viessmann, OSO Hot Water and many more. As well as repairs you can also have us carry out general maintenance work, safety checks and replacements. We can install all types of water heaters and unvented systems and can source these at trade prices. You can call us anytime, drop us an email or use the form on our contact page if you’re requiring help or simply more information. Our unvented qualified plumbers can usually get to you the same day or within the hour if it’s urgent.